Bill has been with Panther for over 10 years as part of our promotional staff and R&D department. 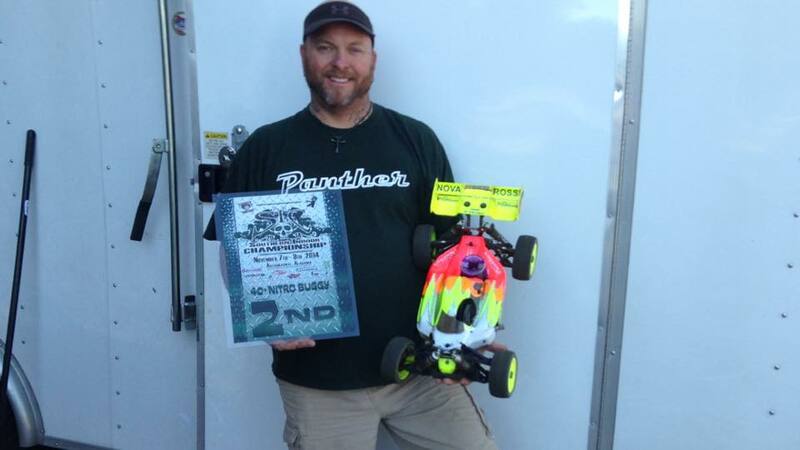 He won the first ROAR nationals for 1:10 scale electric short course truck in 2009 in Omaha at Hobbyplex Raceway. Bill is always the first person at the track to offer help with set ups on your car especially with the younger racers. January 21, 2015 | Categories: Race News | Comments Off on BILL KOCH RECEIVES A LIFETIME ACHIEVEMENT AWARD FROM TNS SERIES. Soft Raptors with orange cc. 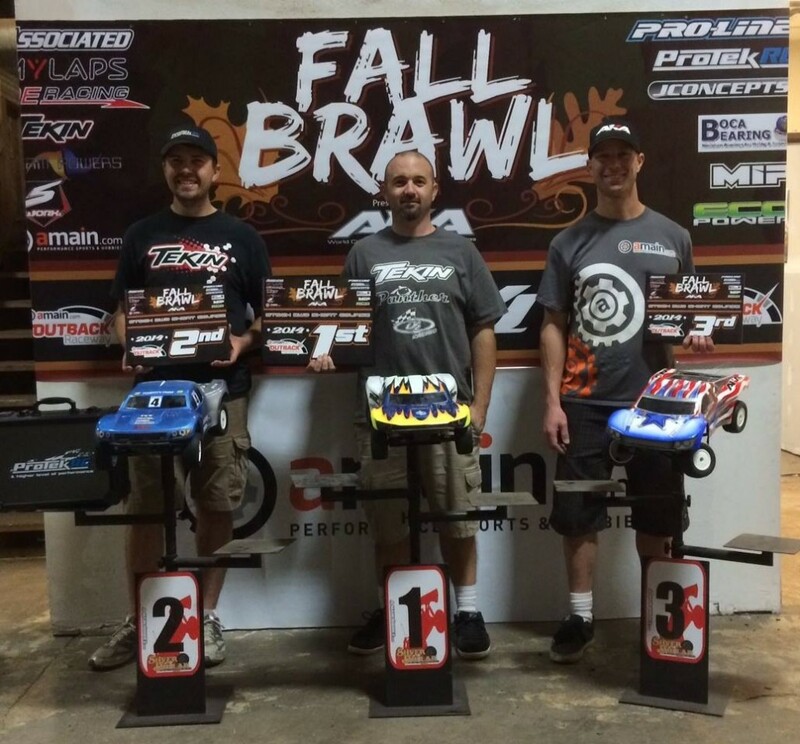 November 17, 2014 | Categories: Race News | Comments Off on Zayas wins at RC Hobbies. 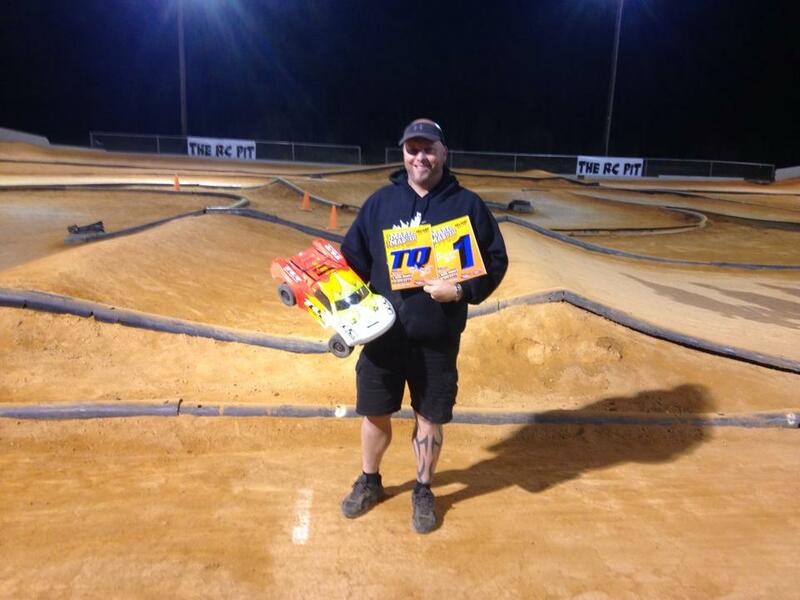 November 17, 2014 | Categories: Race News | Comments Off on Bobby Moore takes 2nd at 2014 SIC using Talons in SS. 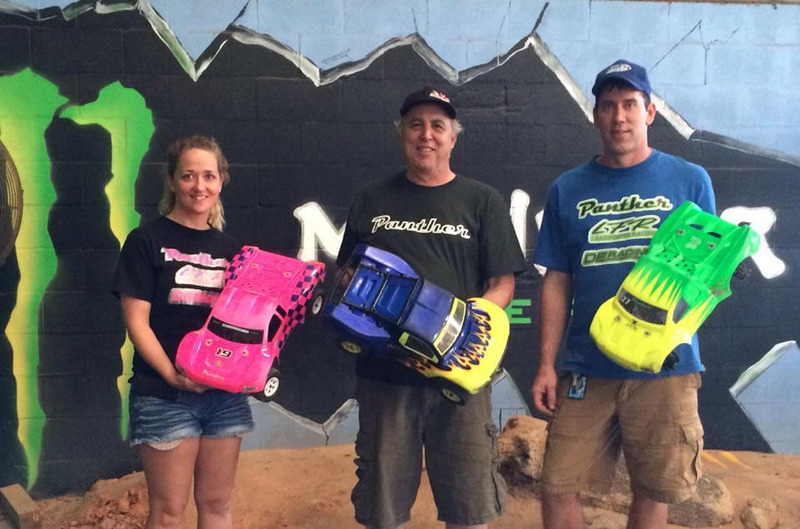 Panther drivers take the podium in 4wd Short Course at SCRC for round 4 of the Chaos on the Coast point series. Team driver Anthony Nicotra took first, David Iler took 2nd and Jessica Iler took 3rd for a sweep by Panther in Florida this weekend. Panther takes first place in South Carolina! 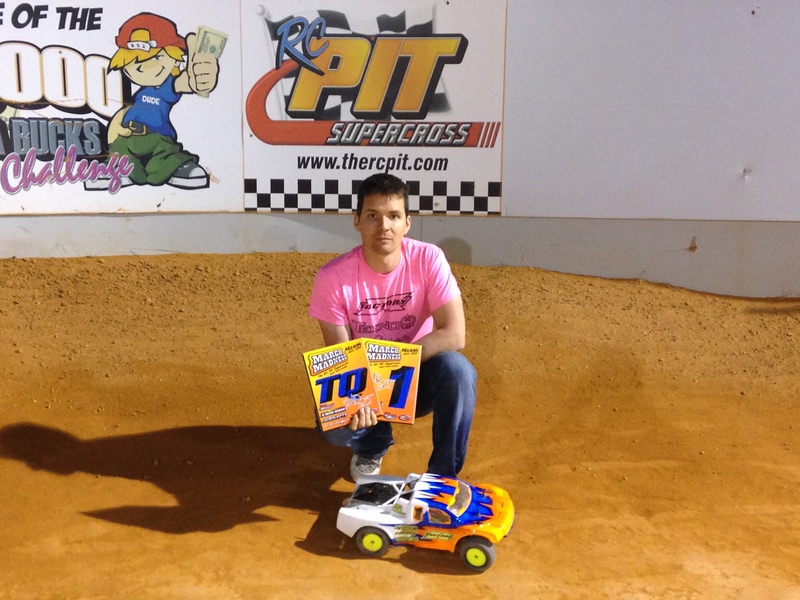 Panther driver Anthony Hutchinson takes first place in Pro 4 Short Course at Phatbottom RC in York South Carolina at round 3 of the NC SCT Challenge Series on super soft Panther boas. 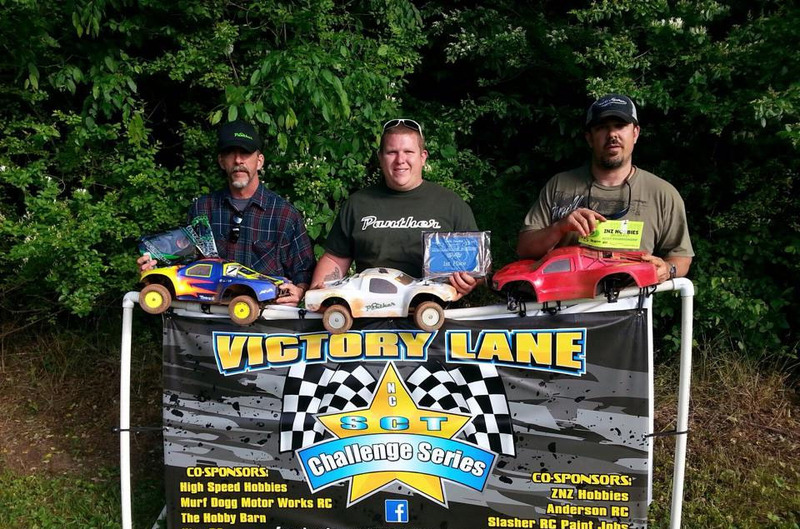 May 21, 2014 | Categories: Race News | Comments Off on Panther takes first place in South Carolina! 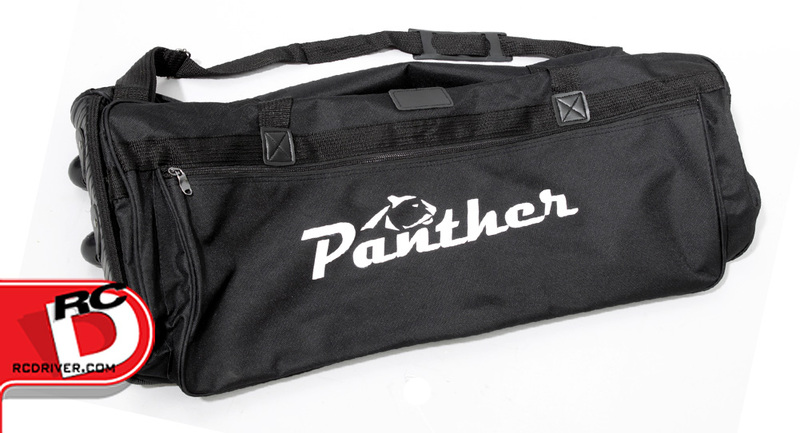 The Panther Rolling Cargo bag (A349) is 33x14x12 inches in size with the Panther logo on the front pocket. 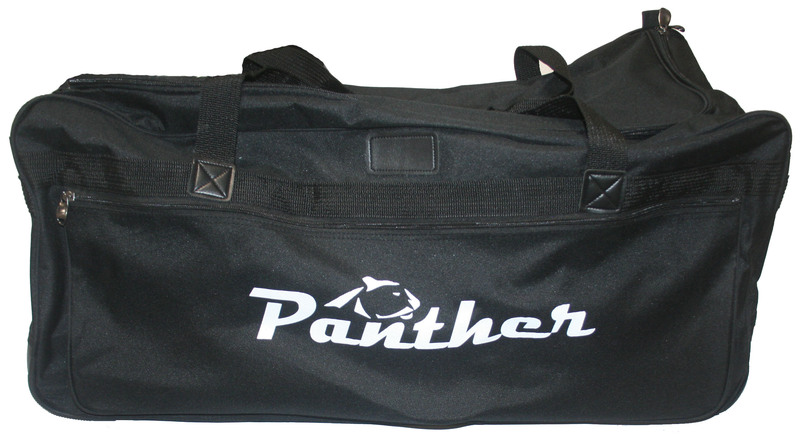 Made of 600 Denier nylon that is extremely durable and water resistant and with luggage quality zippers. The center handles and shoulder strap give you 3 options to transport your bag. There is a zipper pocket on the front as well as a u shaped zipper for the main cargo area. 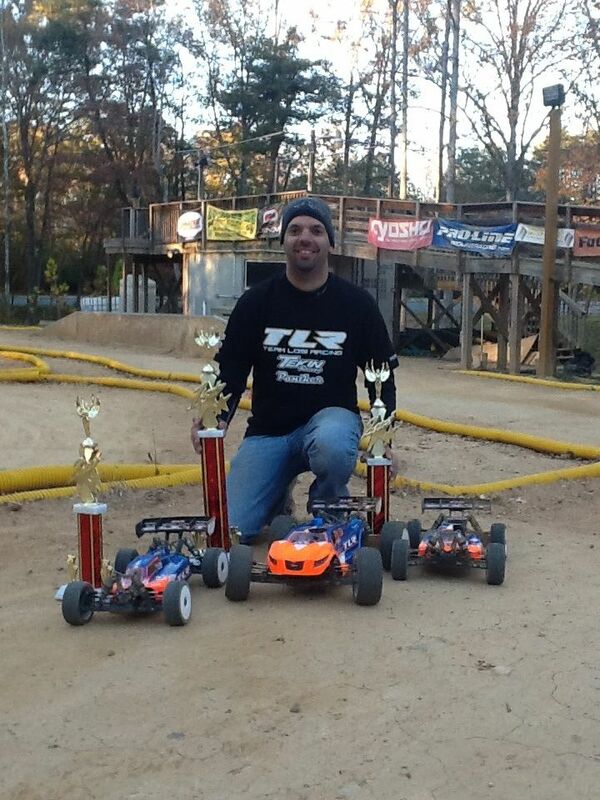 Congratulations to Bobby Moore and Mark Samuelson for taking TQ and 1st place at the March Madness Race at The Pit in South Carolina in 4wd Short Course and 2wd Short Course respectively. Both drivers were on Super Soft Raptors in the mains, great job guys. New T370 ST Rattler tire is now available! 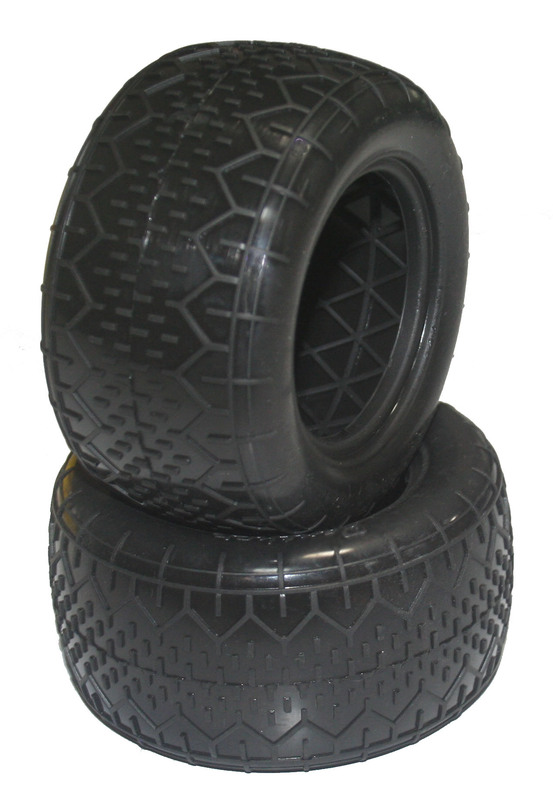 New T370 ST Rattler tire is now available, the rattler pattern is a standard for blue grooved and hard packed tracks giving you tremendous forward bite with incredible side bite in the corners. March 10, 2014 | Categories: Product Info | Comments Off on New T370 ST Rattler tire is now available!